I love cookbooks!! I have some that I use often and some that I have never made anything out of. Some of them are specific types of cooking and baking and some are for everyday use. 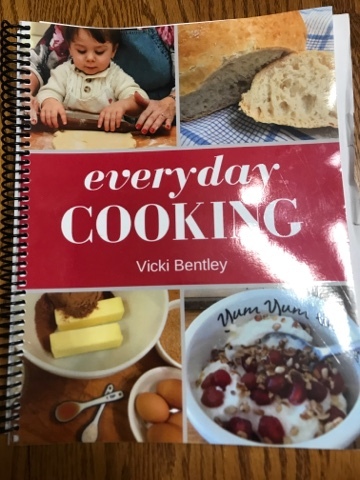 I just received a new cookbook called the Everyday Cooking from Everyday Homemaking. Everyday Cooking is not a new cookbook for us. 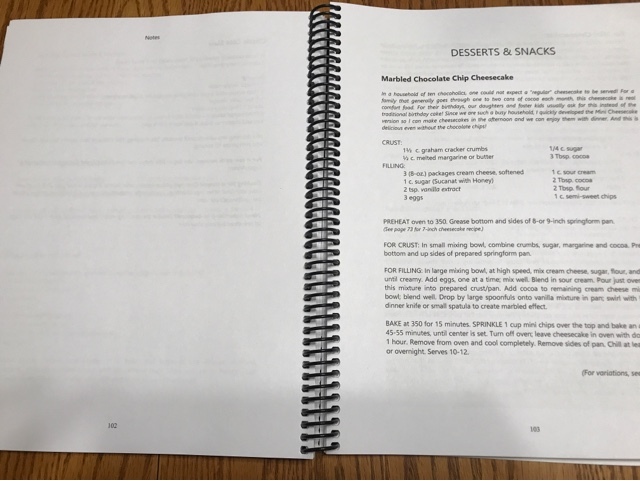 We have been using the original ebook cookbook since 2012. I printed my original one off and placed it in a 3 ring binder. My girls and I have used it often and as you can tell from this picture. 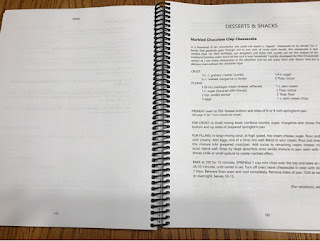 The printed cookbook comes is a 194-page softcover spiral bound book. Not only does this cookbook contain recipes it also has helpful hints for measuring, menu planning, using a pressure cooker, and other practical tips. 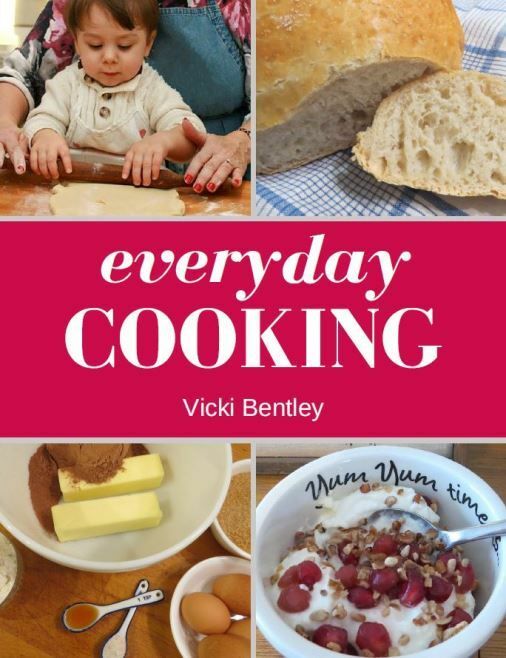 This book was written by Vicki Bentley and she shares ideas how to make eating dinner together as a family a priority and she shares some of her kitchen "oops!" moments throughout the book and they are recognized by a broken egg. She also shares timesaving or budget-stretching advice in gray boxes. 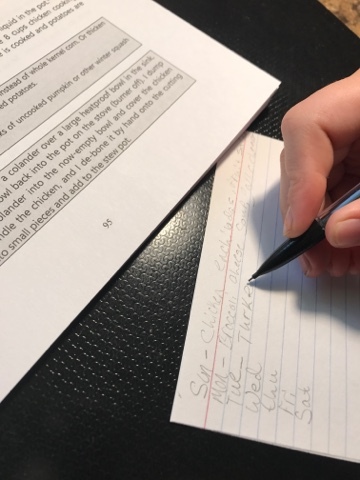 I really like the spiral bound because I can flip my book around so that only the page I am using will lay flat and not take up as much space. 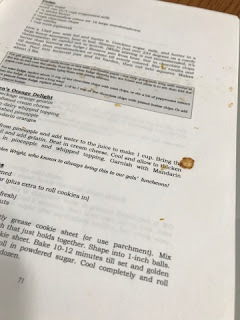 There are also benefits of having the ebook, because clearly there are messy cooks in my house and by using a binder the girls can pull out the recipe they are making and then I can print off a new page if it gets ruined. I love how Vicki made her index. If the item is the name of a recipe it is italicised and if it is something general or a tip or hint it is in regular letters. She has also included a little "pc" beside recipes that have pressure cooker instructions. For you folks that have the electric pressure cooker also known as the Insta Pot you would appreciate this very much. I have a lot of friends that are eating low-carb or gluten free so I was happy to see a section on sugar and baking substitutes. Plus there is room next to the recipes and extra blank spaces to make any notes or add your own recipe or hints. Alaina is twelve and likes to cook. She loves looking for new recipes to try and experimenting with different spices. I am having her use this cookbook for a cooking unit for home ec. There is a section included in this cookbook that talks about different types of kitchen utensils, pans, and other equipment. I had her read through the items we didn't already use and talked about whether they would be beneficial to us or not. There is also a Food & Nutrition Mini Unit For Students, a list of basic cooking skills, and sample menus. She is working through the Cooking Skills list and has been planning more meals. She really wants to make a monthly meal plan that she can do all on her own. The recipes we have tried have been very easy to follow. 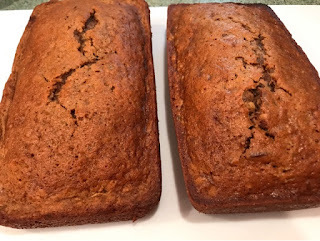 So far the ones we have tried all have normal ingredients and the instructions are simple and not overly wordy making them great for kids and teens to follow. 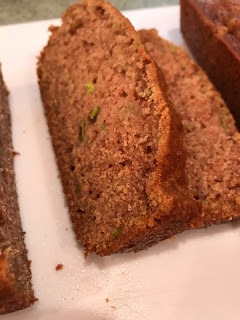 The zuchini bread was a huge hit. Vicki also included instructions on making muffins instead and a helpful hint for using muffin tins. I don't know why we haven't made salad dressings in the past, but they looked so easy in this cookbook that we decided to give it a try. 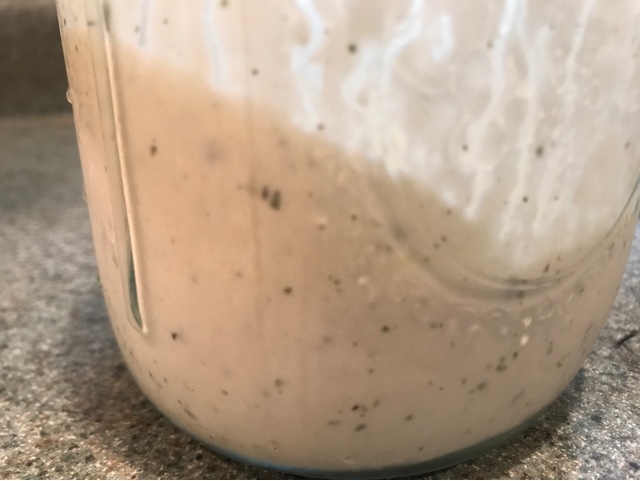 Alaina made House Salad Dressing a couple of times and has even experimented with changing up a few spices. The Fruit Salad Dressing is simple enough to make often and delicious enough to want to. Alaina said this is her favorite cookbook because it has so much more than just recipes. I'm so honored that Alaina likes the cookbook! I'll look forward to seeing what else she makes. Thanks so much for your review.